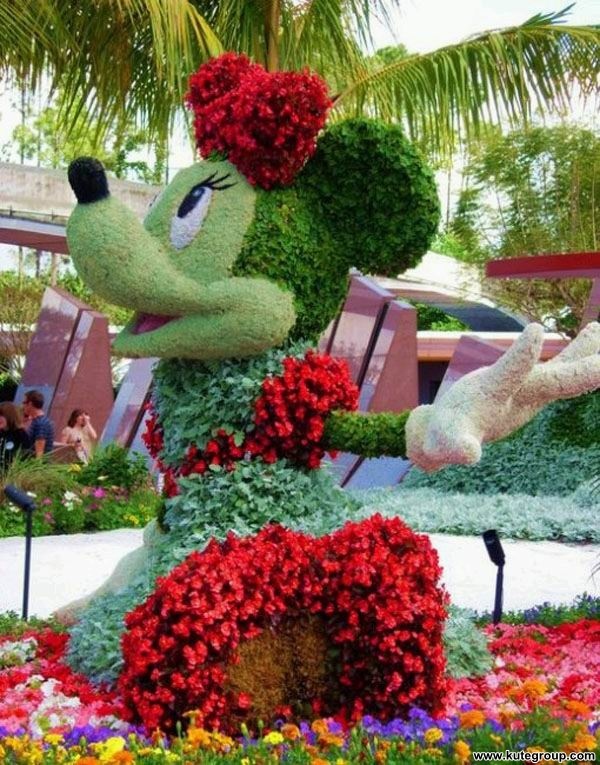 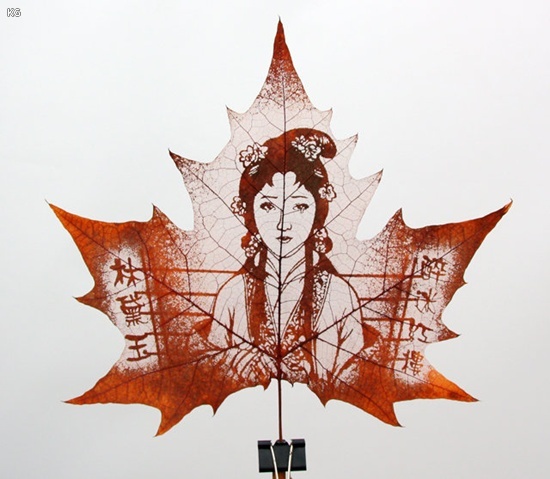 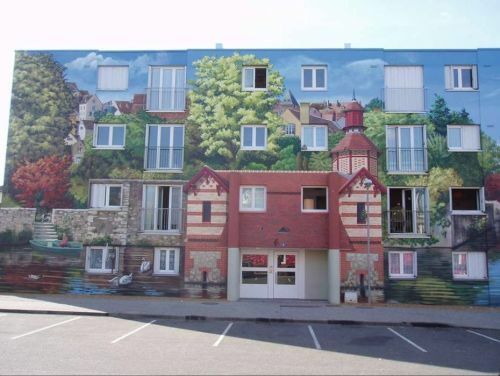 Amazing buildings art definitely by awesome artists. 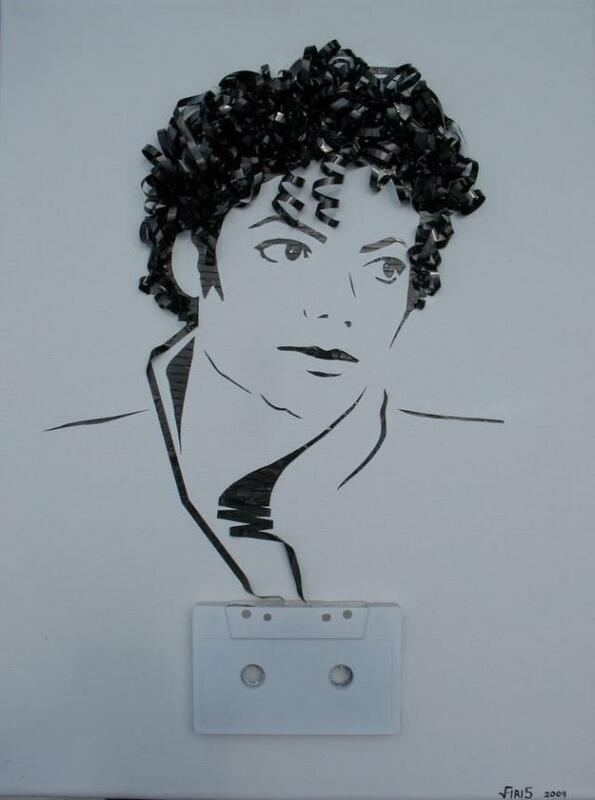 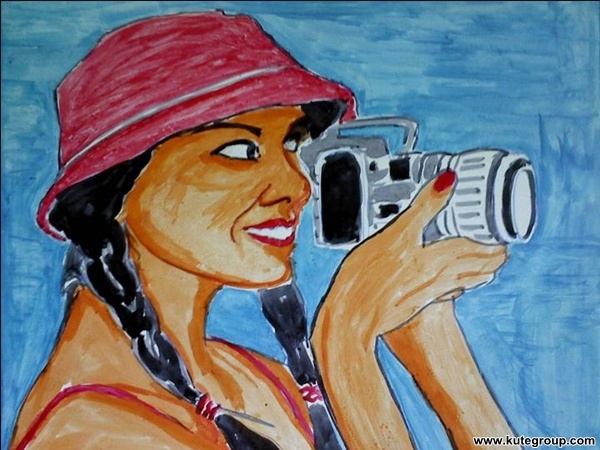 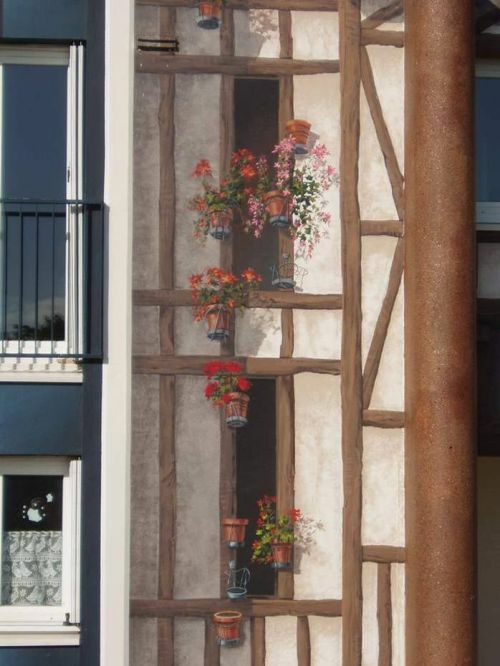 Instead of all the billboards with commercials I’d prefer to see these painting in my home town. 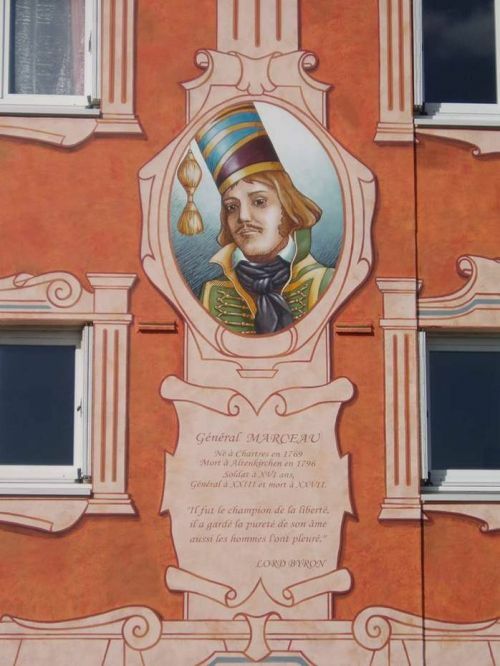 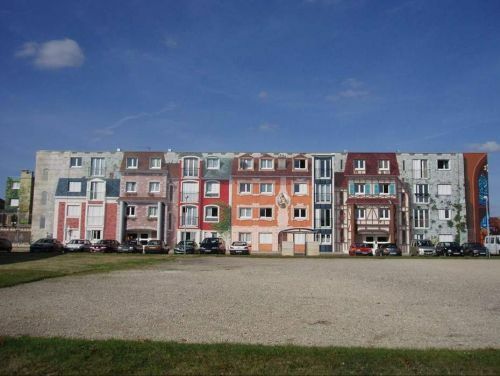 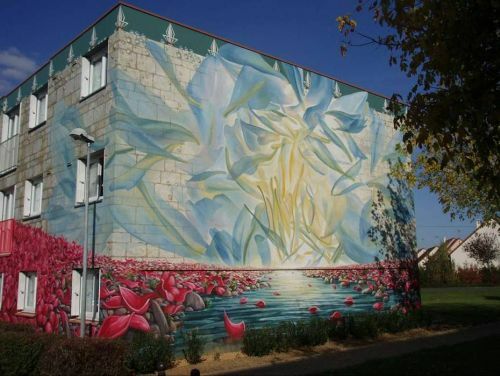 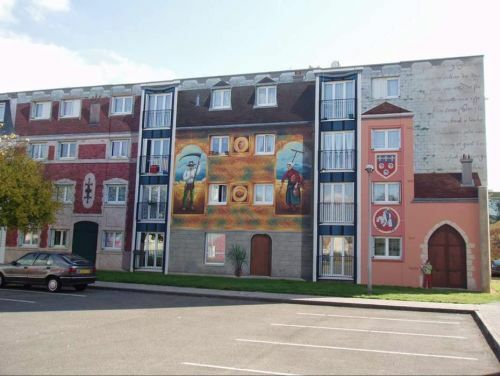 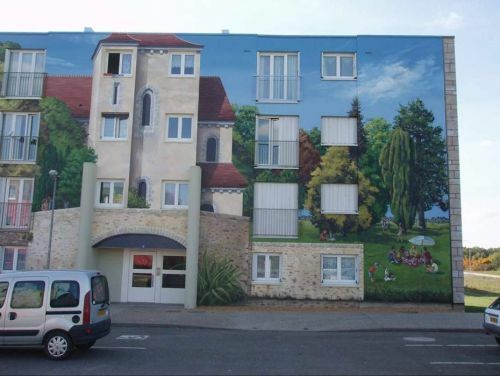 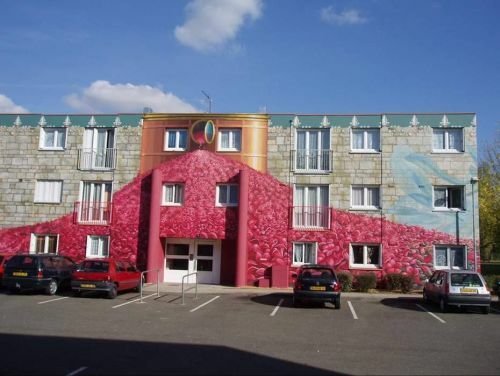 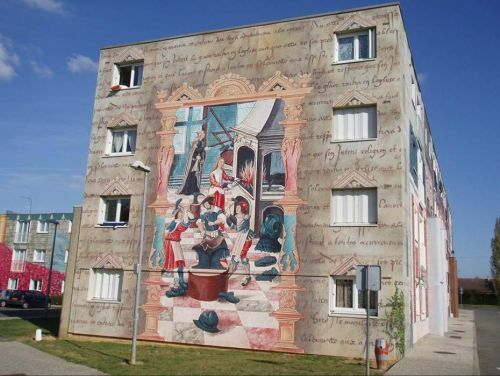 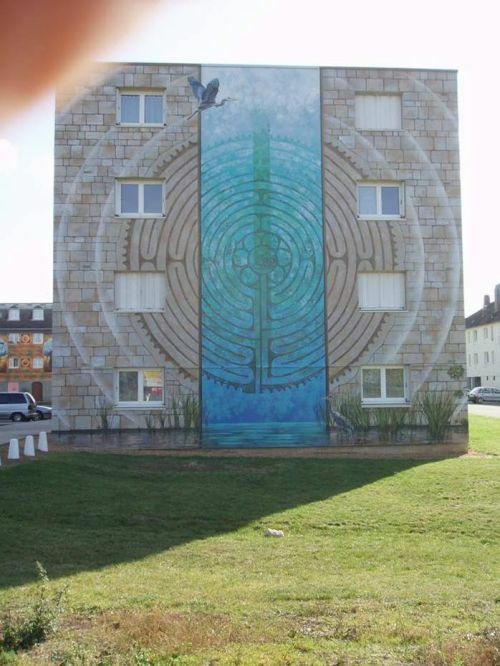 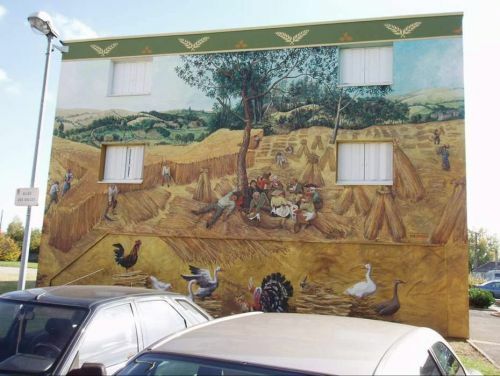 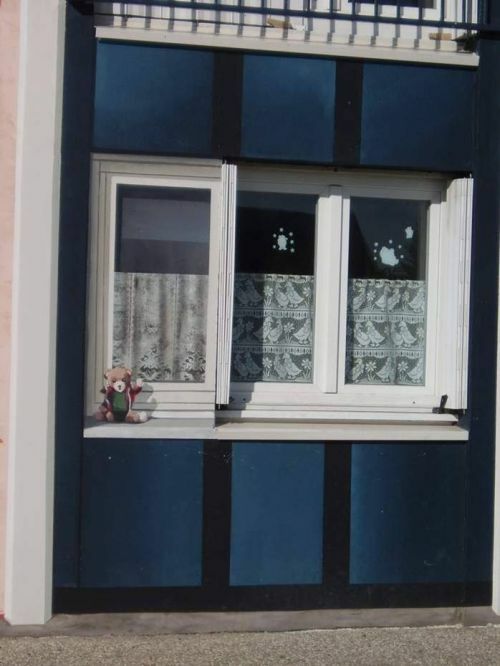 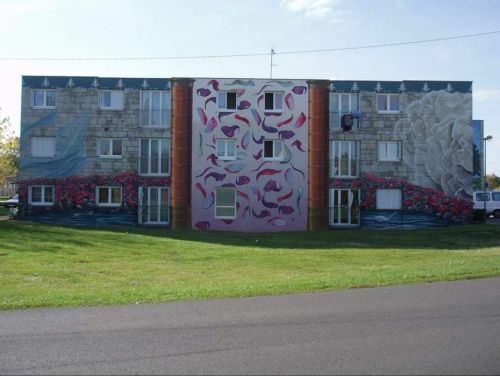 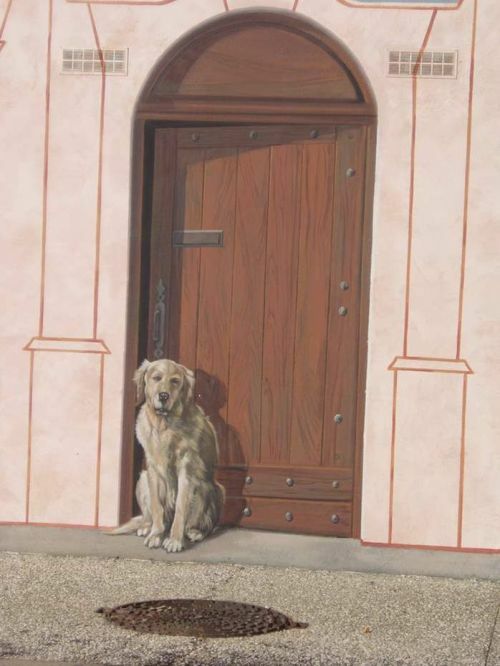 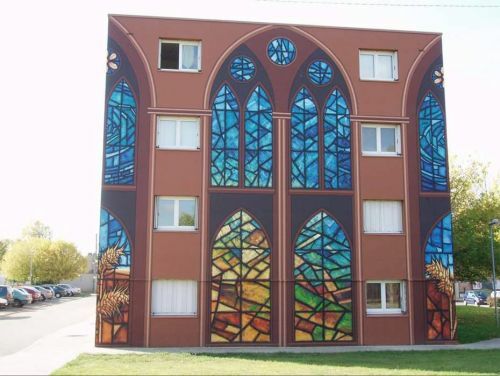 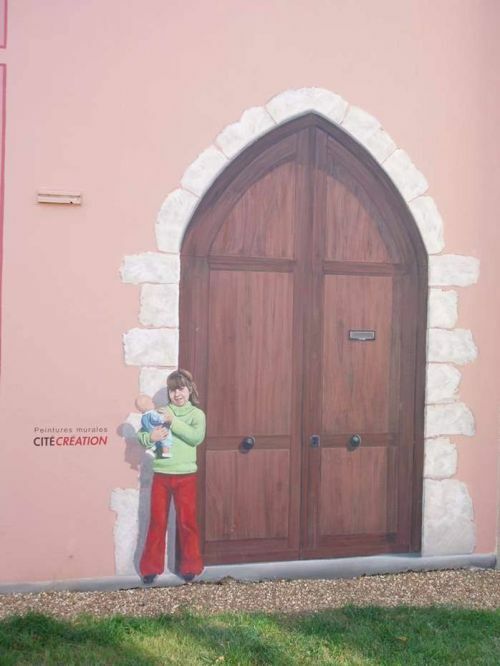 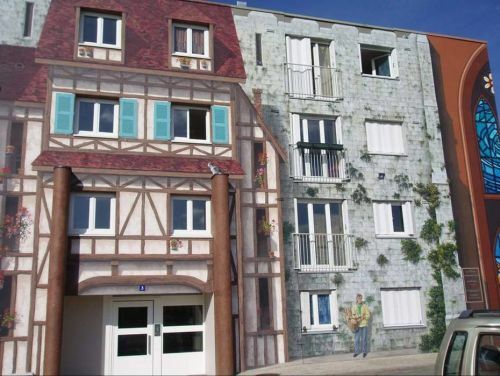 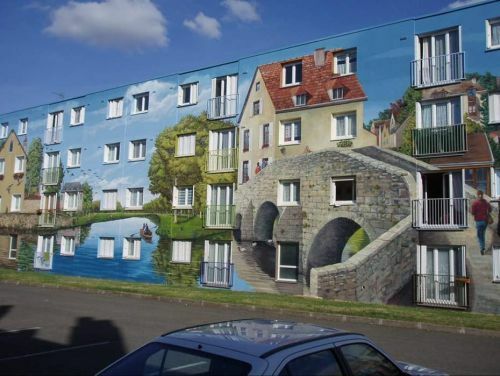 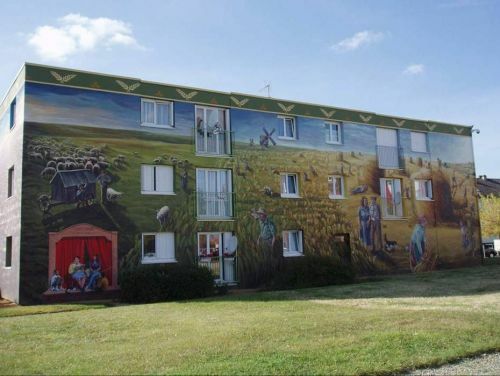 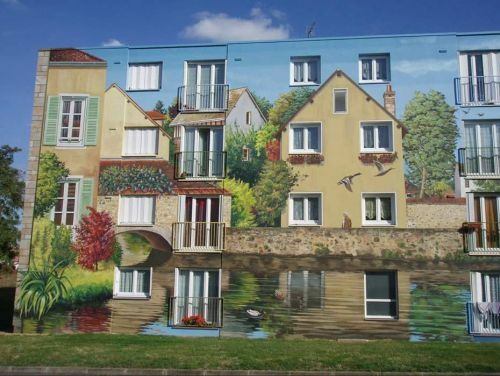 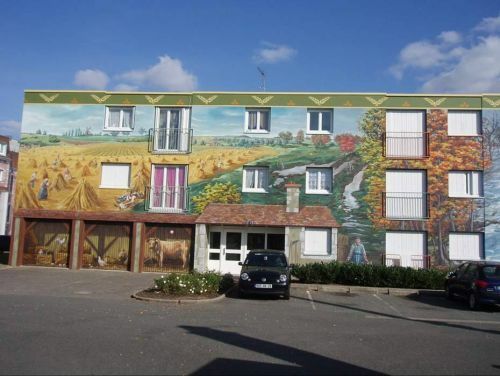 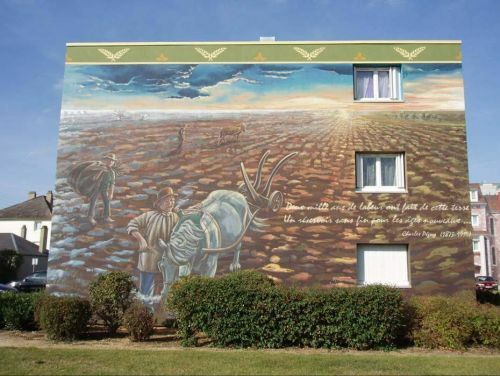 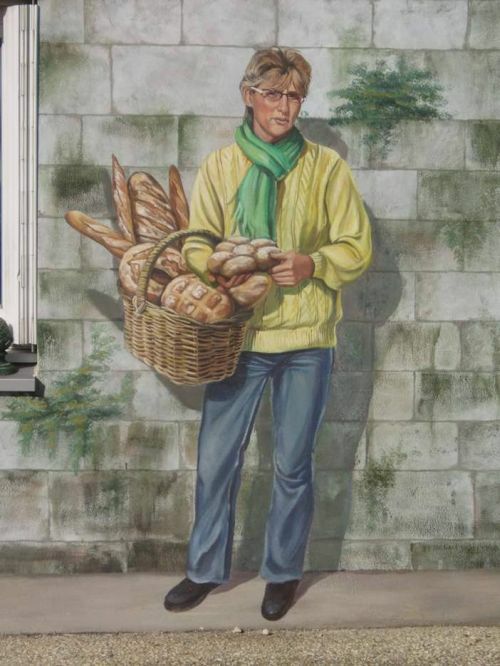 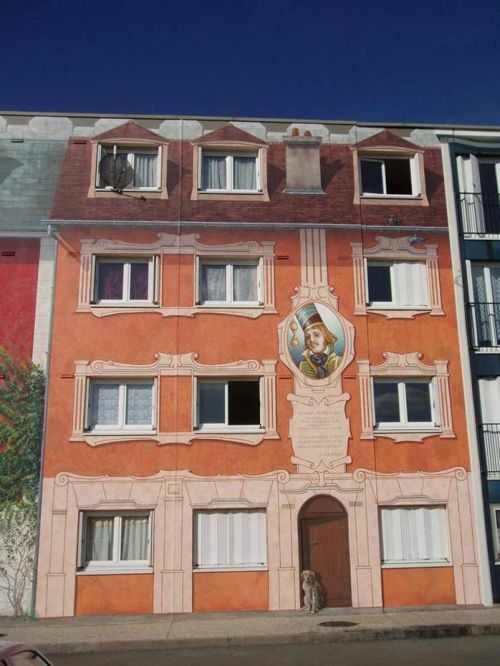 These buildings art were painted in 4 months in Chartres, France.